Hollywood Multimedia Limited is a Leading company at National Level for providing Volume SMS Servicing as the need of corporate and individuals. To increase support to our clients, we also do provide value added services such as customization and integration of SMS services to any Existing software. 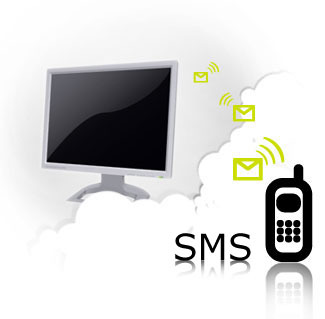 We offer various SMS services and other text messaging solutions focusing on bulk SMS, and SMS gateway integration. Additionally we are also provider of SMS marketing products, wireless communications, corporate SMS and other turnkey text messaging solutions.